Old vehicles are very harmful to the environment when not disposed of properly. This is where scraping your junk car comes in. 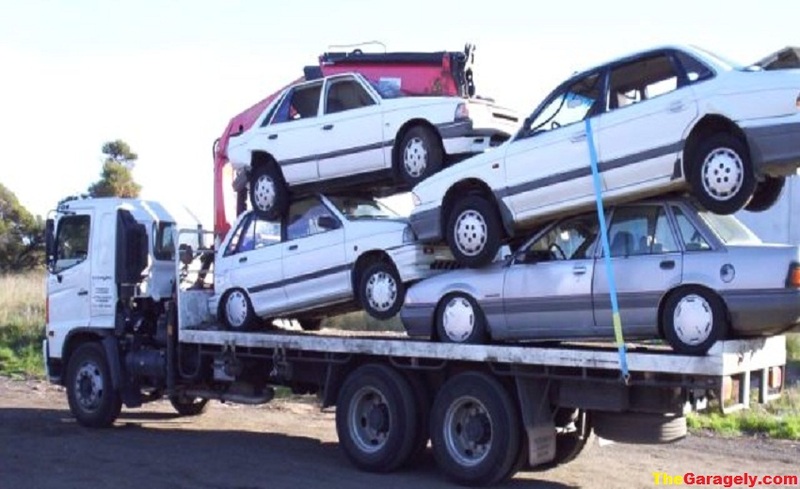 Car removal companies buy old vehicles for shredding them after picking any useful material. This significantly protects the environment from damage when the old cars end up on landfills. It’s a wonderful consideration to scrap an old car than letting it dilapidate on your yard for the safety of your household and the environment. 2 What happens to scrapped cars? Car removal companies recycle most parts of the vehicle to protect the environment. Useful parts are removed to sell as secondhand car parts. 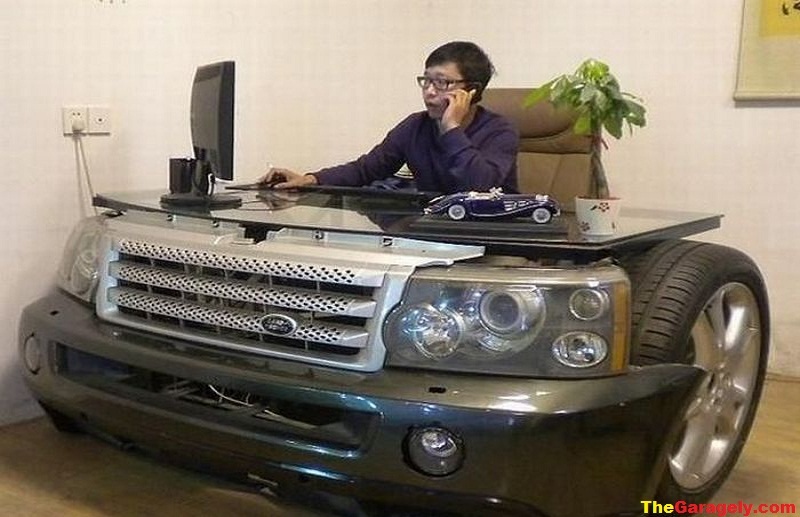 These are cheaper alternatives to new car parts. Additionally, second car parts come in handy for vintage cars whose parts can’t be found new. The remaining parts that can’t be re-used are recycled into new products. These including plastic and metal parts are melted and molded into new items. Making good use of old car parts saves the land from contamination and eliminates the chances of lead poisoning. It’s a wonderful idea to sell your car to protect the environment. A car battery has lead acids that require neutralizing. Additionally, car plastic parts need separation and refurbishment. The various glass components including the mirrors, windshield, and car bulbs need proper disposing of. In case the windshield is intact, it can be re-used on another vehicle of similar type. Additionally, the glass requires smoldering to make new glass for making other items. Vehicles use various fluids including oils, coolants, and fuel. These are harmful to land and water sources while posing a serious threat to plants, humans, and animals. Car fluids have various chemicals that require filtering into liquids for re-use or safe disposal. Additionally, oils for lubricating the engine also need proper disposal. Other plastic such as seats, dashboard, and other parts can be reused or recycled. The safest way to dispose of plastic car parts is to melt them into new plastics for other purposes. The 70 percent or more metal parts that can’t be re-used are also melted. After melting, the metal is purified for re-sung in other industries. Leaving an old car to depreciate in your yard is very dangerous. It has disastrous effects on the environment, safety, and health. Old cars in the yard harbour rats, snakes, mosquitoes, and other vermin that cause disease and puts everyone at risk. If you have a car that is no longer road worthy, ensure to call a removal agency to take it away. Luckily, you will get instant cash from your junk car.